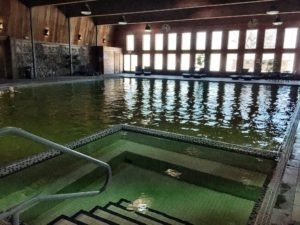 The only Hot Springs along Montana’s northern tier, Sleeping Buffalo Hot Springs has attracted bathers from North Dakota, Saskatchewan and all of Montana since the 1920’s. The source of Sleeping Buffalo’s hot water is a 3,200 ft. deep well that produces more than 900 gallons per minute of 108 degree water. This water contains many beneficial and essential minerals. 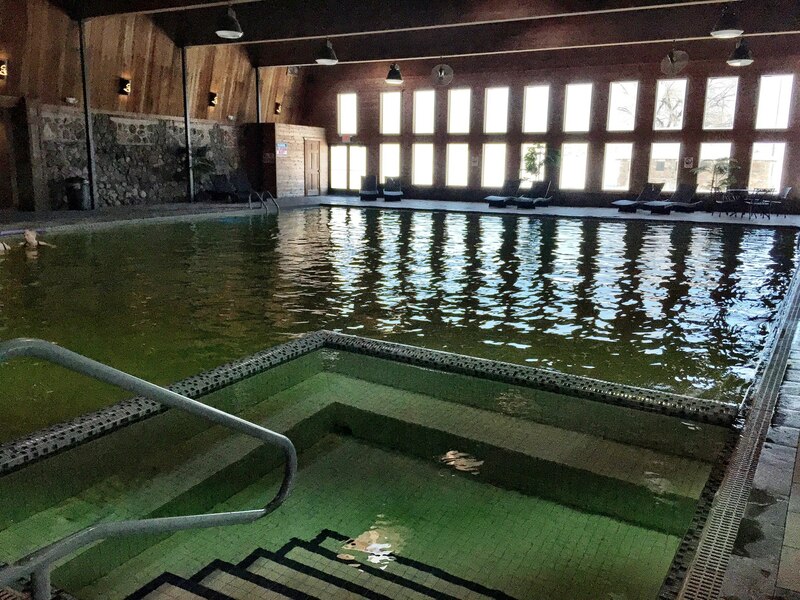 All pools are drained and cleaned nightly, and refilled daily. Enjoy true tranquility as you spend the day relaxing in their main pool, hot tub, and sauna. They can accommodate a birthday party or special occasion in the poolside breezeway.